One of the most crippling, harmful things about anxiety is the sense of isolation it creates. It can make us feel like we’re completely alone, struggling with an issue that no one else could possibly understand, and even if they could, they would dismiss it as something only a weak, pathetic person would ever care about. It’s an insidious thing, anxiety, because it makes us afraid of seeking support, understanding, and help. Anxiety can become so overwhelming that it can dominate every waking moment of our lives. It can feel like being anxious is as defining of who we are as individuals as what we do for a living, our family roles, or even who we are as human beings. Let’s bust that toxic myth right now: Anxiety can be a serious issue for anyone, from a grocery store bagger to a world leader. It doesn’t define you. It’s less important to who you are as a person than your haircut is. Yes, anxiety often is a serious problem, but it’s not who you are. It’s a symptom. 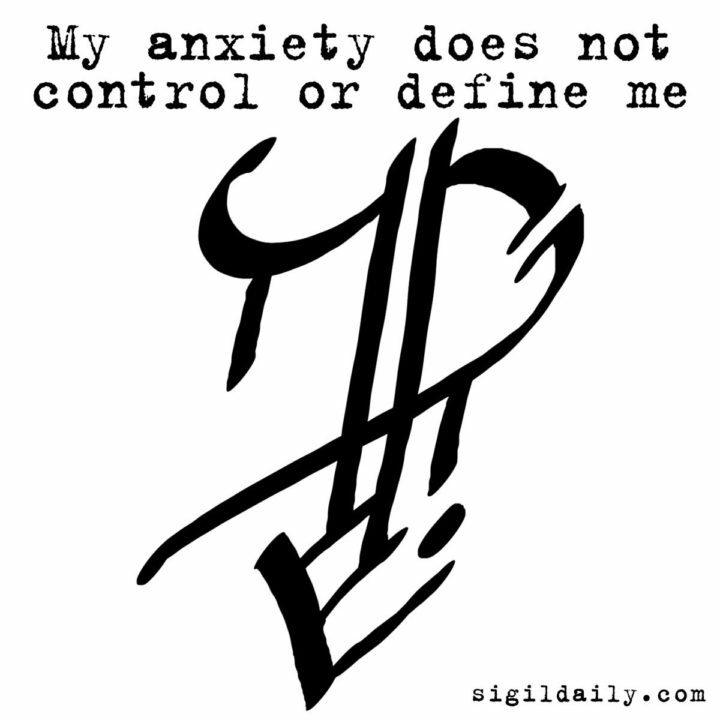 Defining yourself by your anxiety is like defining yourself by your allergies, your shoe size, or your cell-phone provider. If you need help managing your anxiety, find it. It’s a problem faced by a staggering percentage of people. Every teacher, doctor, or lawyer you’ve ever met has almost certainly had trouble managing their anxiety at some point in their lives. It’s not only OK to ask for support and help, it’s essential.